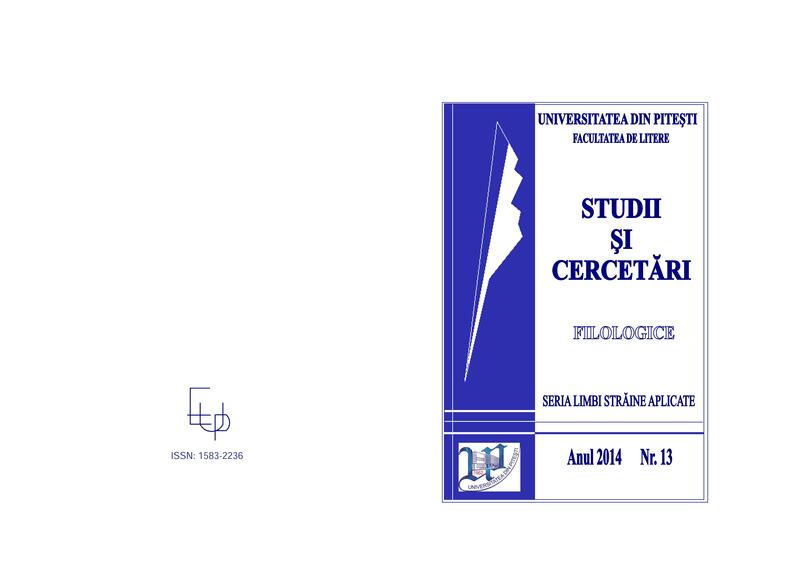 Studii si cercetări filologice. 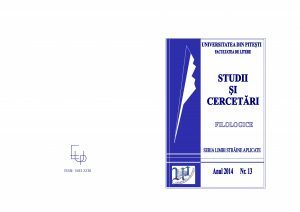 Seria Limbi Străine Aplicate – Philological Studies and Research – Applied Foreign Languages Series is an annual research journal, published by the Department of Applied Foreign Languages, University of Pitesti. The journal promotes pluridisciplinary philological research and aims at correlating the objectives and results in the field of fundamental theoretical research with those in the field of applied research. It addresses researchers in language sciences and teaching staff working in the Departments of Applied Foreign Languages within Romanian and foreign universities. The articles are published in English, French, Italian, German, Russian, Portuguese and Spanish.